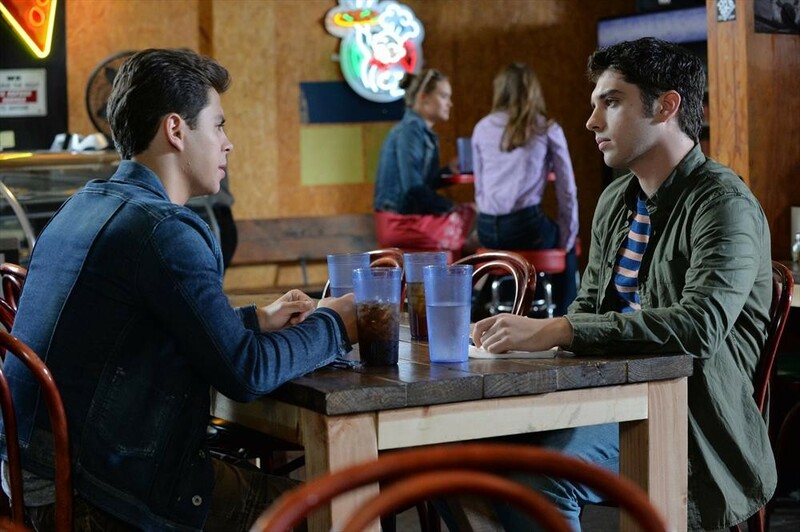 ABC Family’s The Fosters Winter Premiere Monday — Pics Here! 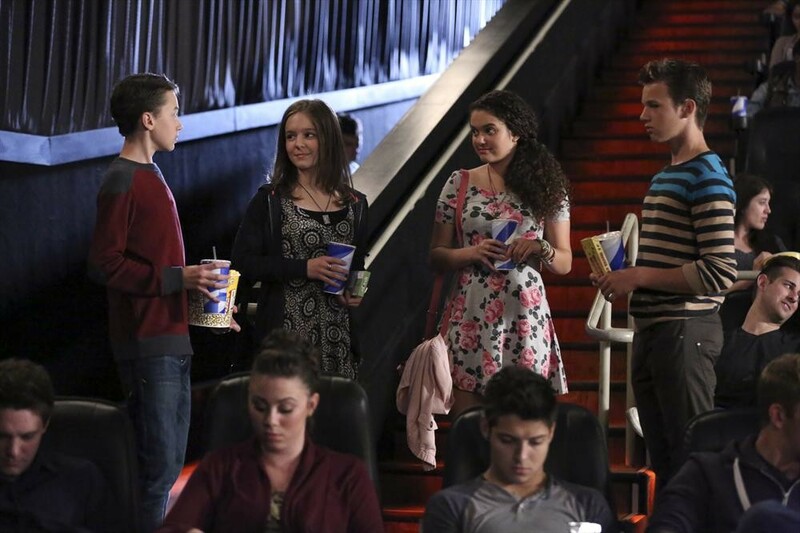 Get ready for an all new episode of ABC Family’s The Fosters!! 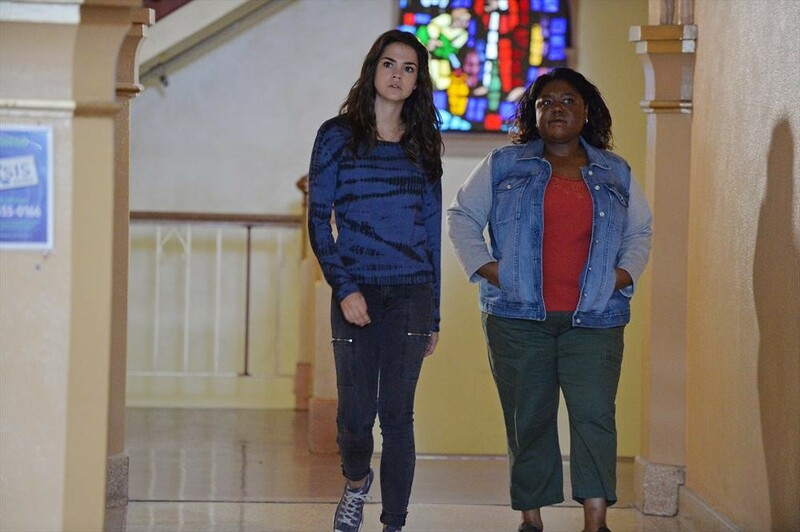 The winter premiere is this Monday, January 19th starting at 8pm. 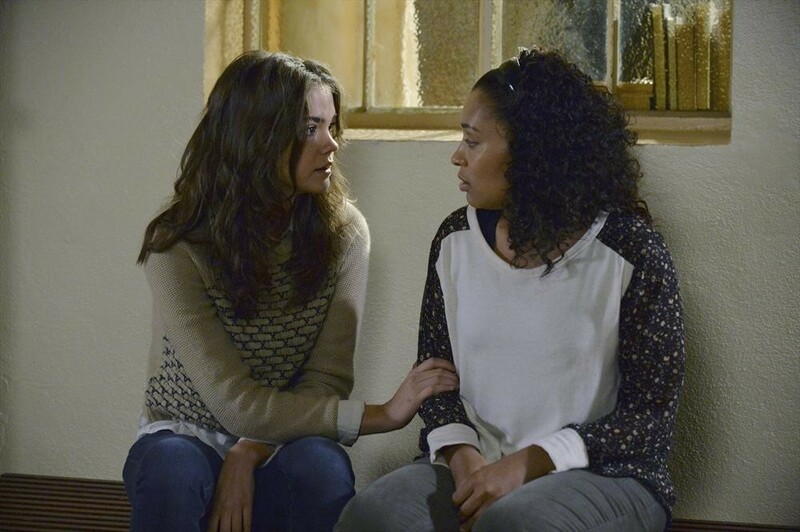 As Callie tries to wrap her head around Robert’s change-of-heart, an ambulance shows up at the Quinn’s house. 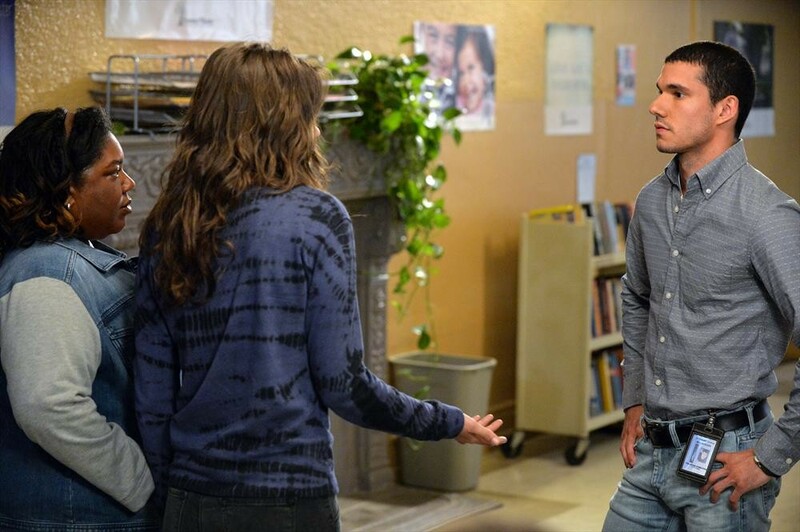 Stef and Lena find themselves on opposite sides of several issues, including Lena’s sudden decision to quit her job. 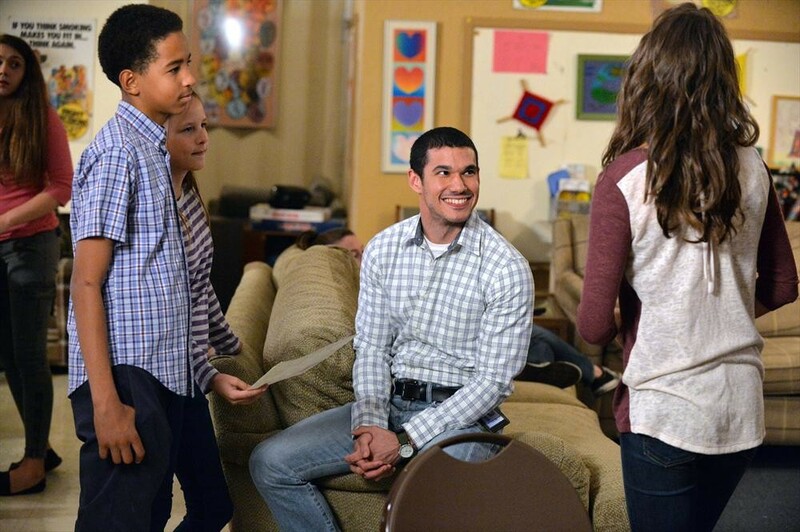 Brandon is offered an opportunity to attend a prestigious summer music program. Mariana struggles when her dance team leader changes the lineup the day before the competition. Meanwhile, Jesus secretly attends Ana’s AA meeting and is shocked by what he hears. 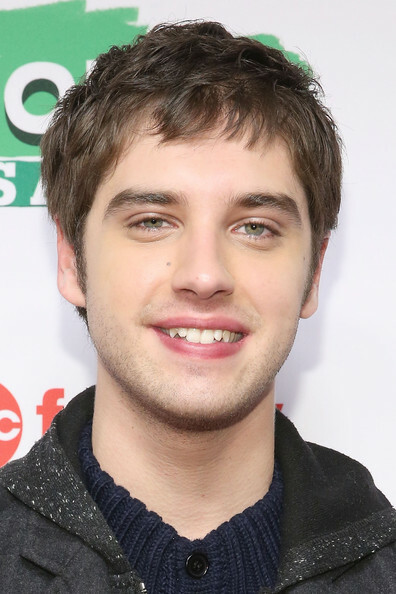 PHOTOS: David Lambert’s Very Handsome Attending ABC Family’s “25 Days Of Christmas” Event! The Fosters star, David Lambert shows off a dreamy smile as he attends ABC Family’s “25 Days Of Christmas” Celebration at Cucina at Rockerfellar Center on December 7, 2014 in New York City. Check out more great photos of David below! 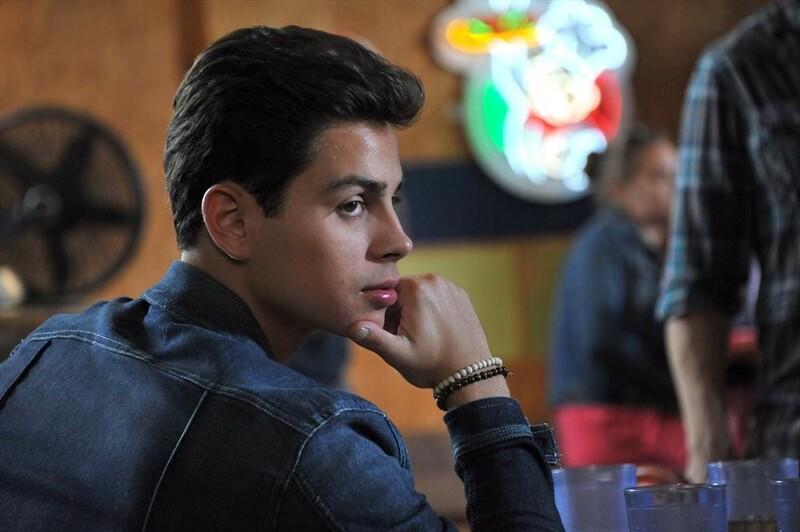 You can catch pics of him with Maia Mitchell, Cierra Ramirez and Italia Ricci, too!